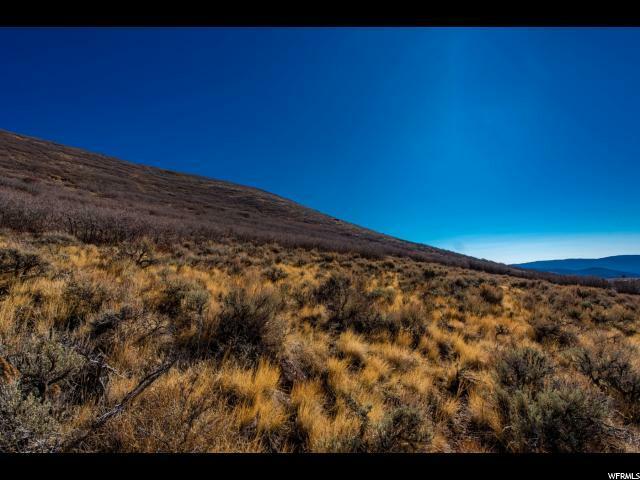 This 1.17 acre home site is positioned on a private cul-de-sac at the top of the subdivision and bordering acres of open space. 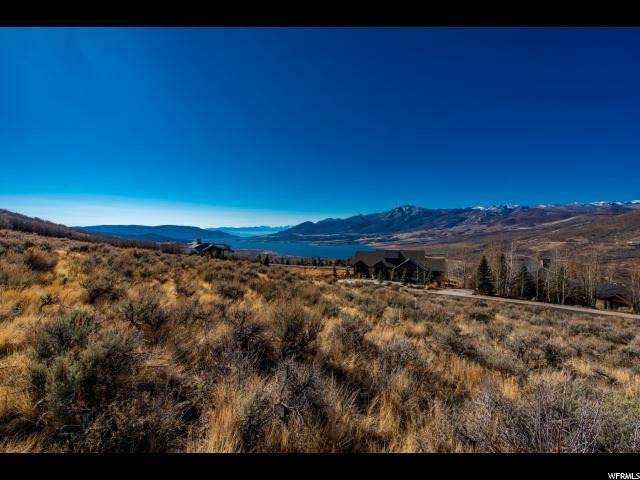 This large Deer Mountain lot offers outstanding views of Jordanelle Reservoir, Deer Valley Ski Resort and breathtaking vistas of the surround mountains. 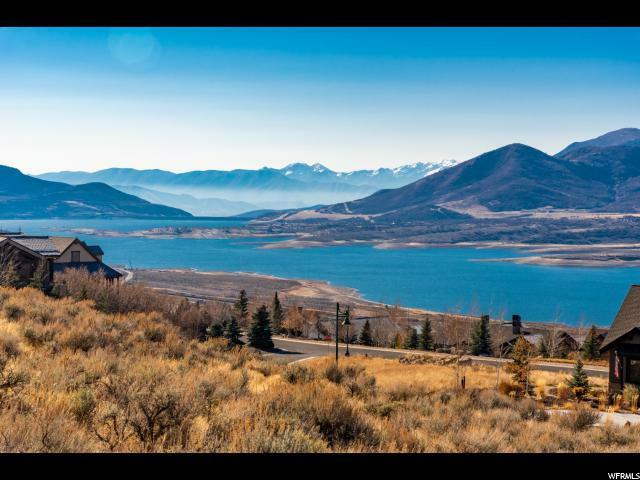 Deer Mountain is a well established family neighborhood just 10 minutes to Park City and an easy commute to Salt Lake City. Jordanelle Parkway is under construction once finished it will make access to Deer Crest Gondola a snap. 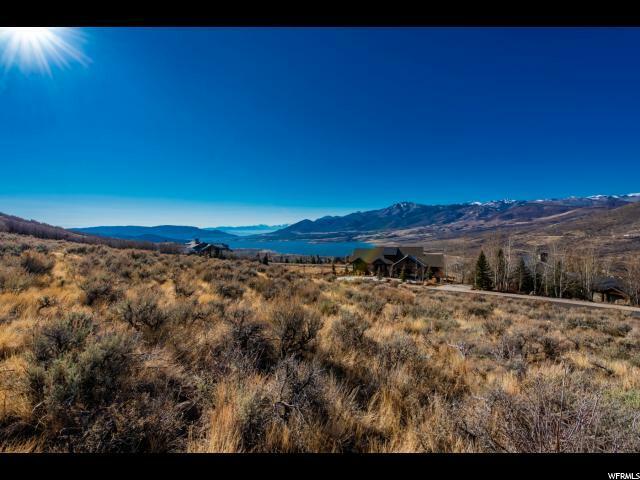 Build your home here and enjoy all the skiing, mountain biking, hiking, golf, and water sports that Park City and the surrounding counties have to offer.